Orlando, Fla. – The Mooresville, North Carolina stop on the 2013 MasterCraft Pro Wakeboard Tour presented by Rockstar will be available in approximately 78 million homes on July 24 when NBC Sports Network broadcasts the 30 minute episode at 3:30 p.m. (EST). 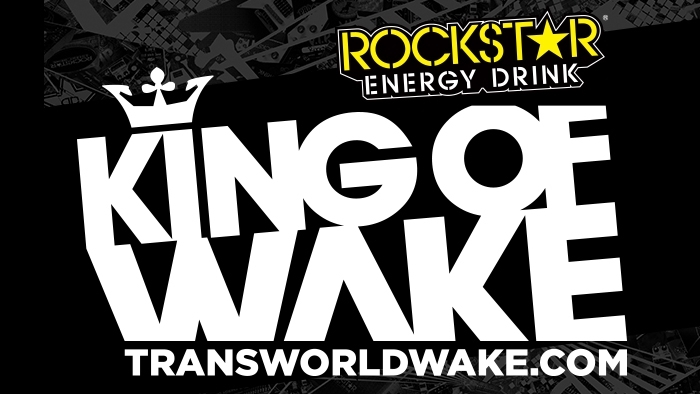 The event was the second competition on the 2013 Pro Tour and is also one of the eight stops on the 2013 King of Wake series. “The NBC team captured some incredible footage in Mooresville and we are excited they will be airing the contest as part of their broadcast of the entire 2013 King of Wake season,” said Sean Dishman, World Sports & Marketing’s director of sales and marketing. Tune in to follow wakeboarding’s top pro riders, as they compete in the sport’s most elite competition series for big prize money and to determine who is the King of Wake. NBC Sports Network will give viewers unprecedented access to the competition with in-depth profiles of all the top riders.